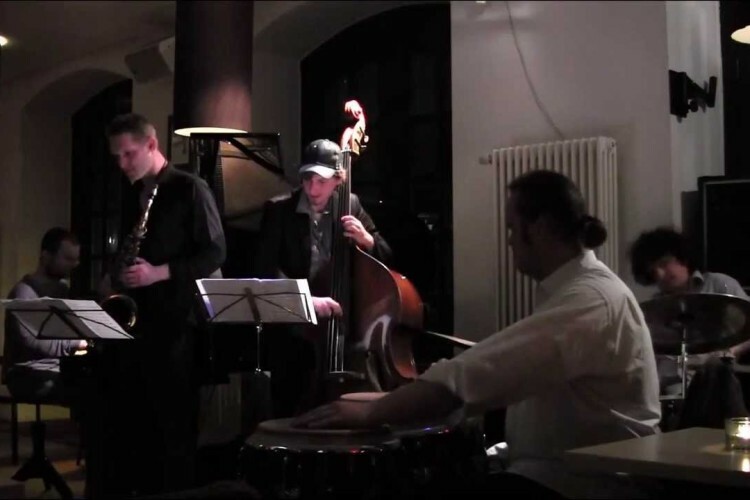 The Ralf Ruh Trio, originally founded in 1992 under the name “Jazz ahead”, re-established itself in Berlin in 2001 under its current name. 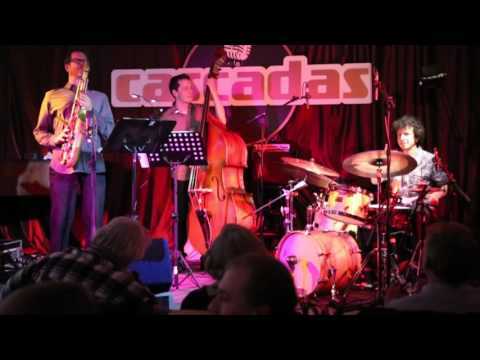 It has since established itself as one of the outstanding jazz trios in and far beyond the capital, dedicated to playing jazz on the highest level. In 2014 the trio was nominated for the Swiss Jazz Award. Street which was one of the first jazz standards the young musician fell in love with, or Fly me to the Moon, whose arrangement came into being in an attempt to silence his guilty conscience after skipping a class at the university. Keep hot is the reference to a fellow piano student. The song Little Waltz Ralf wrote with one of his own and favourite students in mind, while Blockchords please embodies an homage to his long term friend and former teacher Joe Haider. 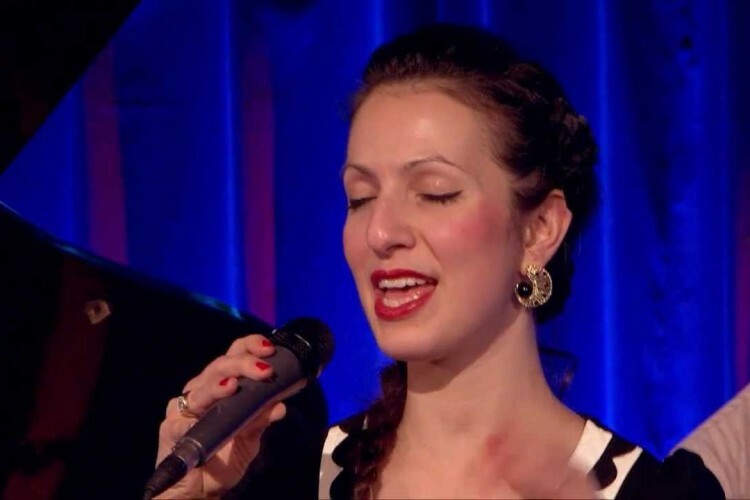 Several other songs on the new recording found their home on the CD because they are simply great fun to play, such as Take the A Train, or Just for Fun and Shiny Stockings, the latter a must for Ralf Ruh in any Big Band concert. Finally, Lush Life features the fabulous Lars Gühlcke on bass and A Ballad for U was inspired by the band leaders favourite Swiss actress. All of the songs on this new recording are masterfully arranged and bear witness to the amazing intrumental skills and overall musicality of all three musicians. 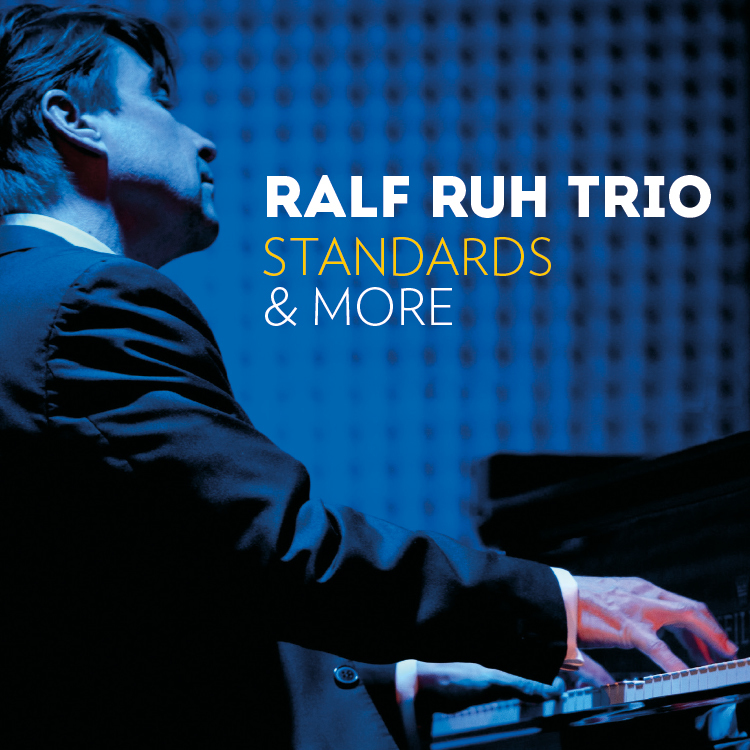 Breathing new life into well known standards is a challange not every Jazz musician masters with such grace, depth and ease as the Ralf Ruh Trio does on this new recording.